At first login your Huawei OLT and go to config mode. Then type bellow command. 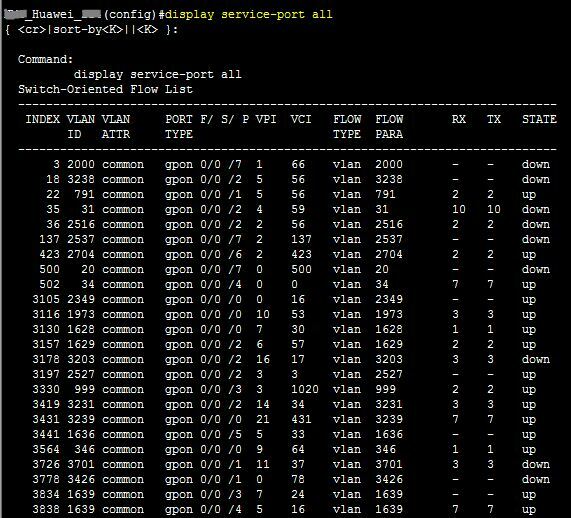 It will show all service port by INDEX/Service-port wise in your OLT. 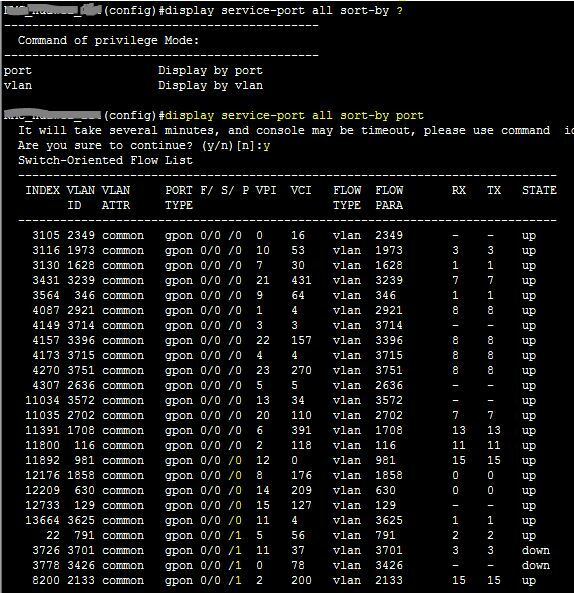 It will show all service port by serially port wise in your OLT. 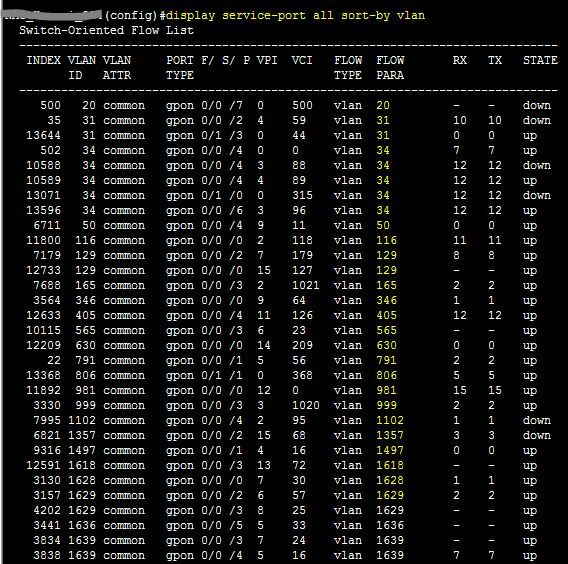 It will show all service port sequentially by VLAN ID in your OLT.